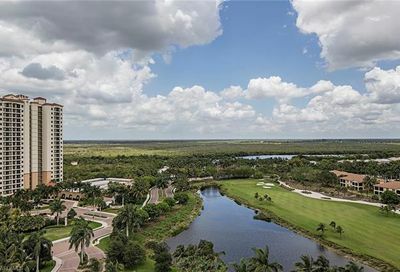 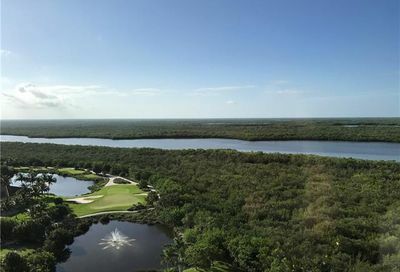 Hammock Bay Golf & Country Club is a private equity golf community. 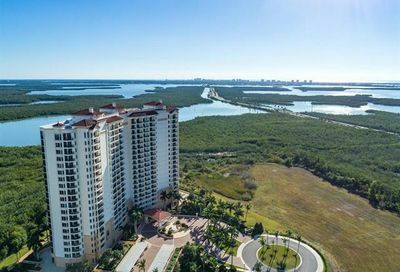 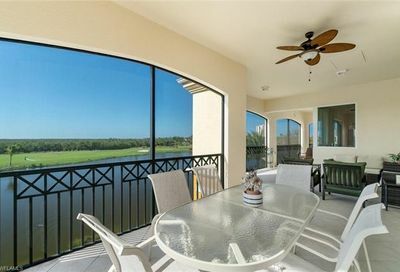 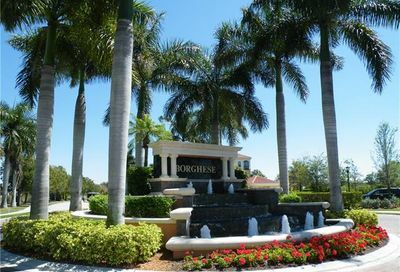 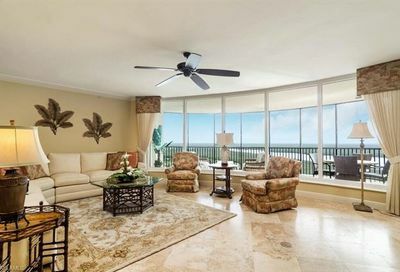 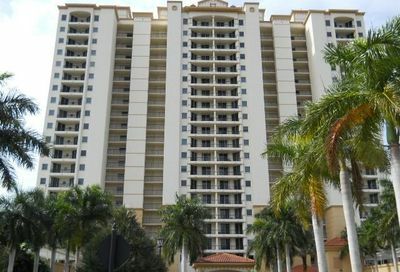 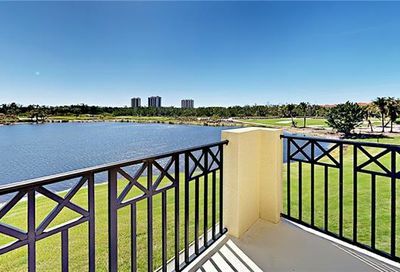 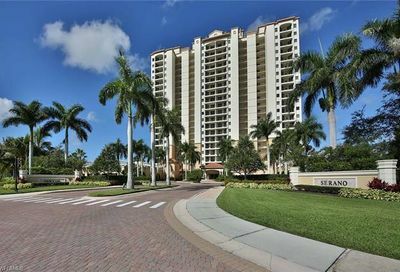 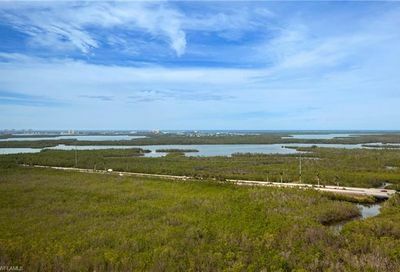 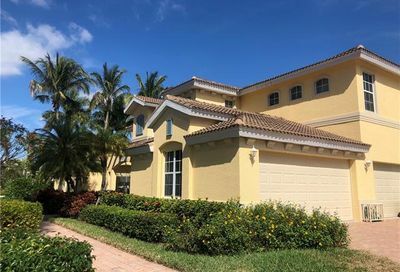 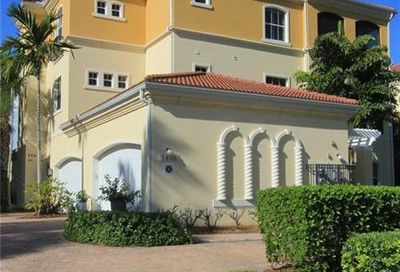 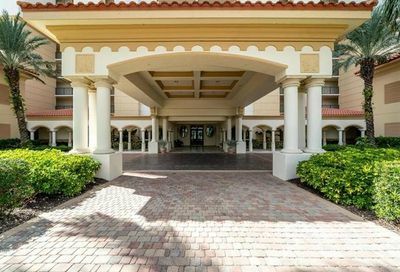 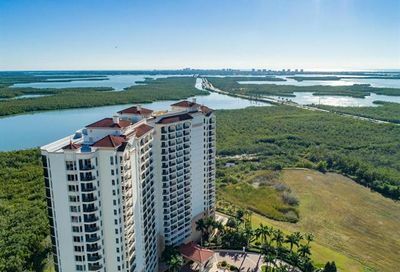 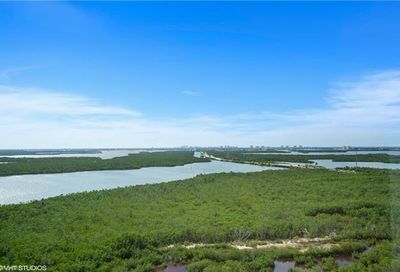 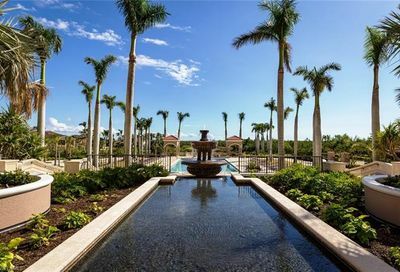 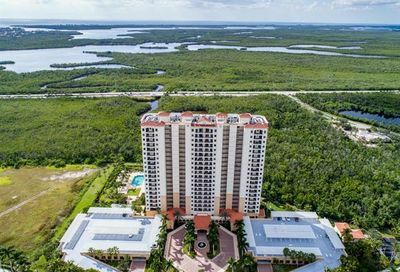 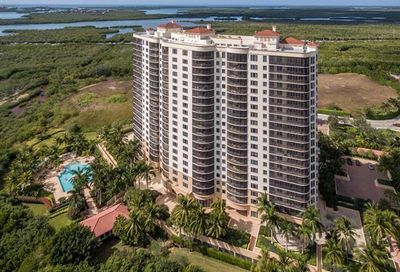 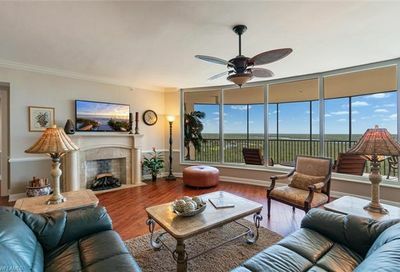 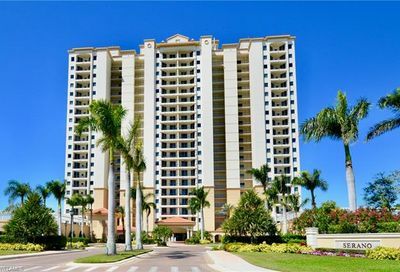 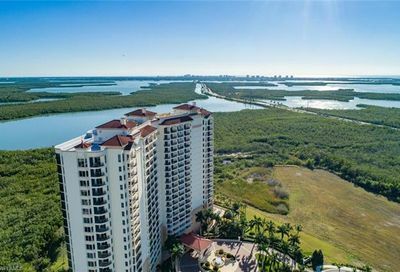 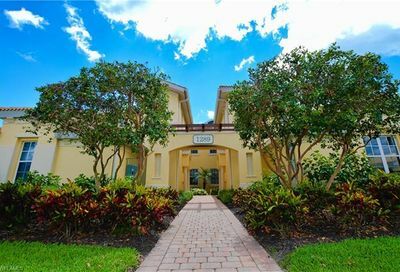 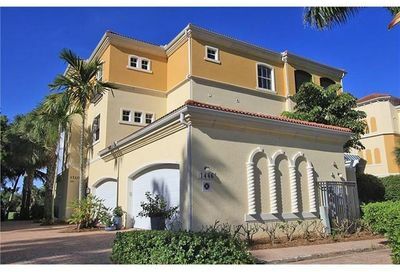 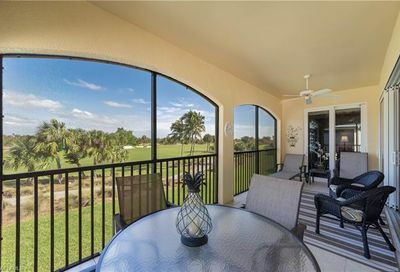 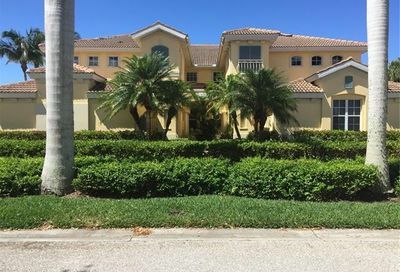 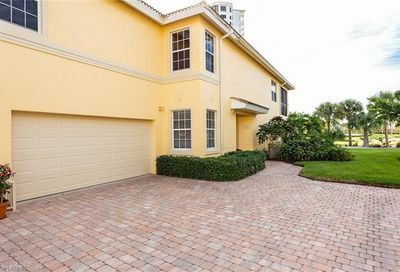 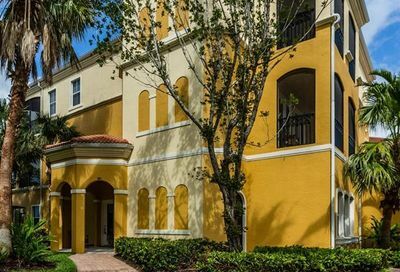 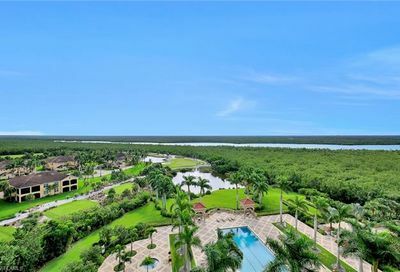 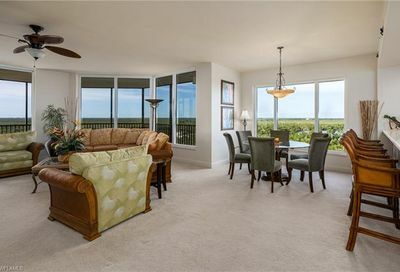 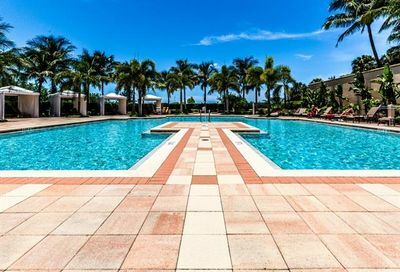 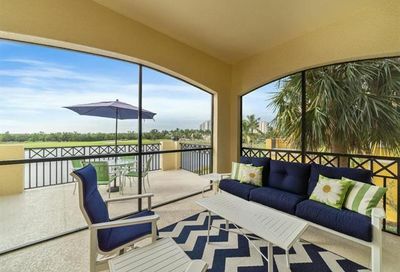 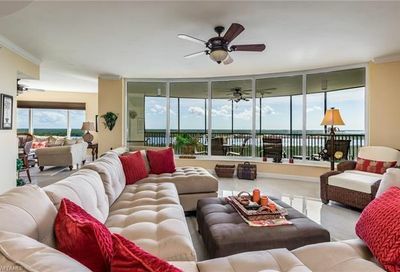 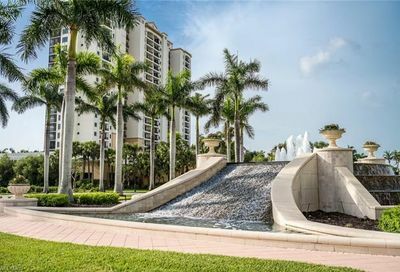 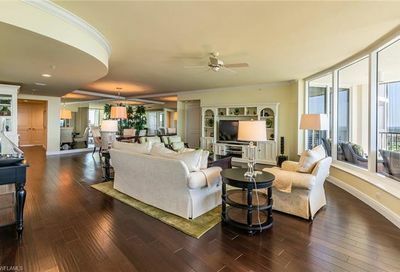 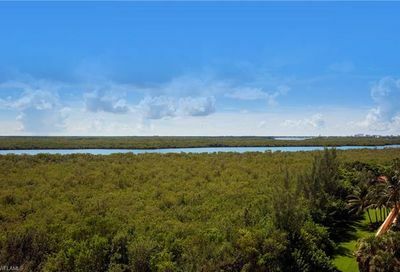 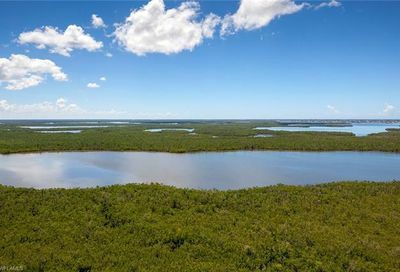 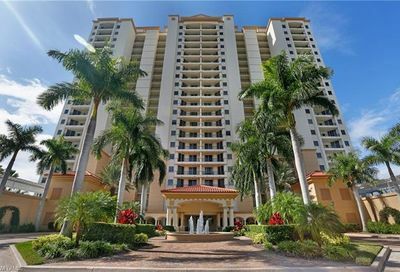 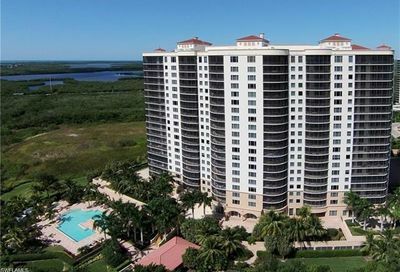 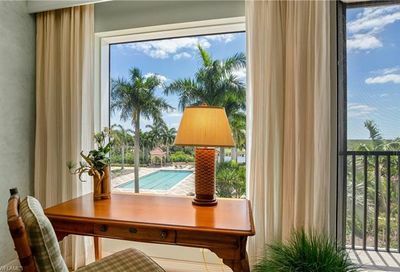 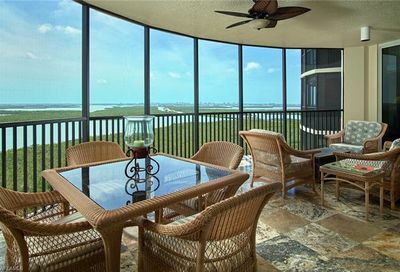 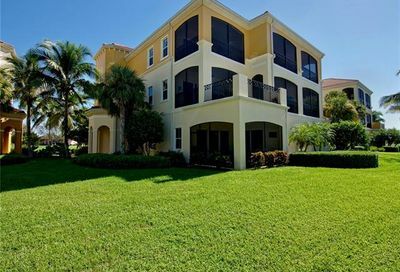 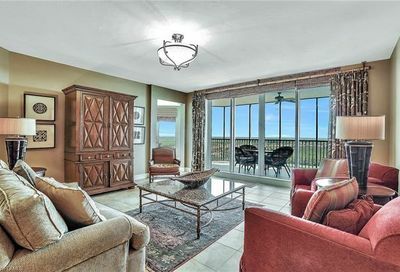 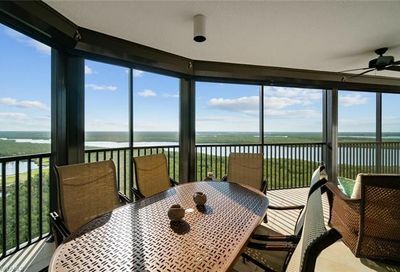 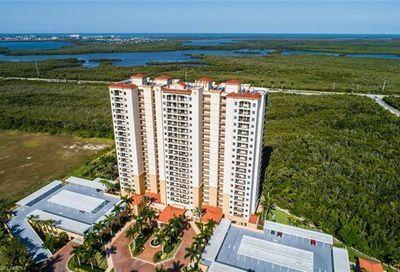 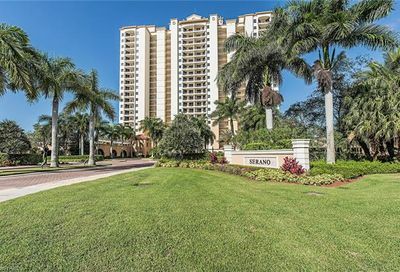 It’s located in southeast Naples…10 minutes from two Marco Island beaches; 20-25 minutes from two Naples beaches; and 15-20 minutes from 5th Avenue (Downtown Naples). 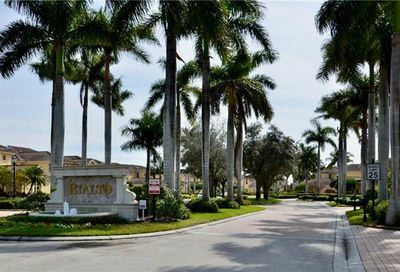 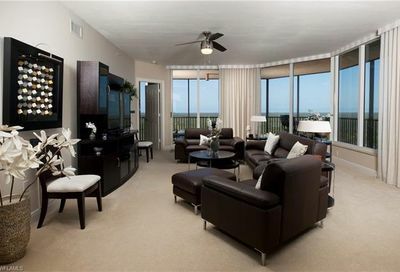 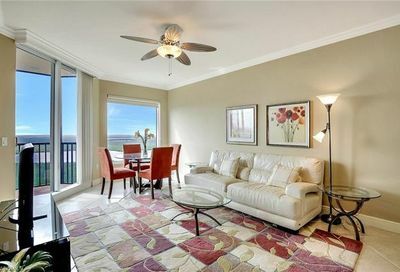 Its real estate is predominantly high-rise condominiums, plus a couple of coach home subdivisions. 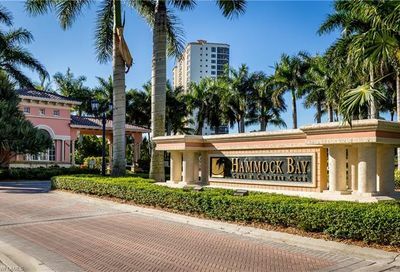 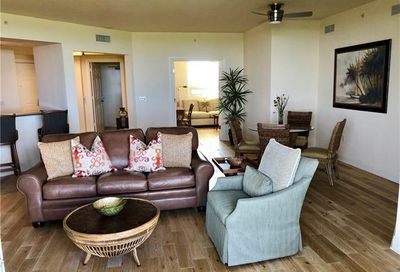 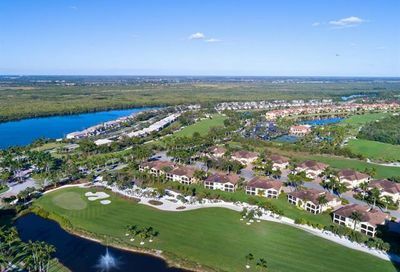 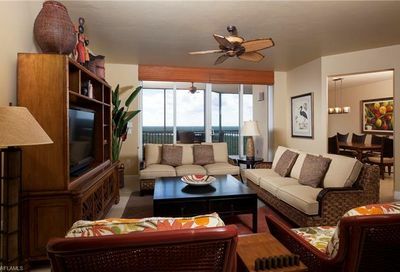 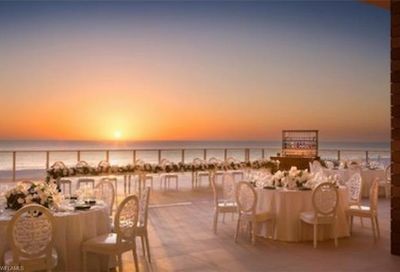 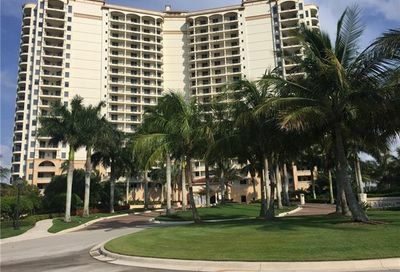 Comments: Hammock Bay Golf Club and The Rookery Golf Club are both owned by Marriott Resort–Marco Island, so beach privileges are provided at the Marriott Resort. 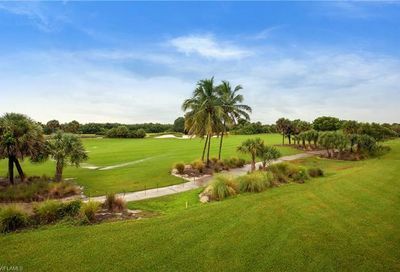 Social Memberships are available for $15,000 initiation fee, and $2,880/Yr.